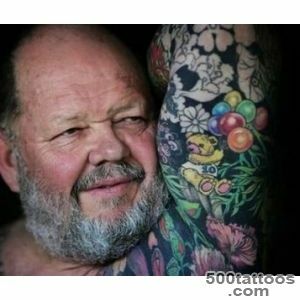 Recently, unusual tattoos enjoyed increasing popularity . 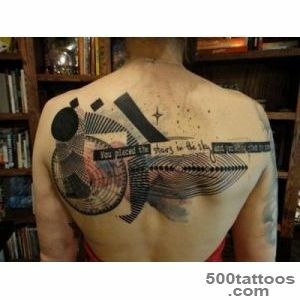 This is due to the age-old desire of many people to creativity, to move away from conventional patterns . 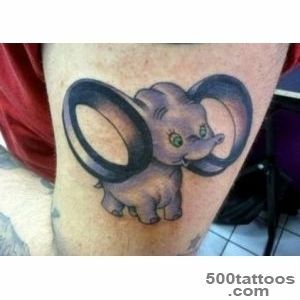 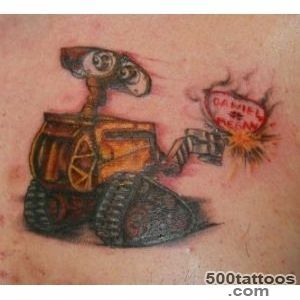 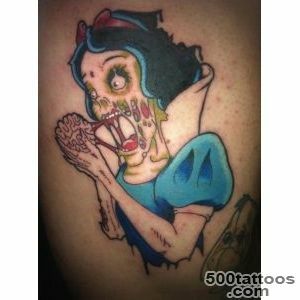 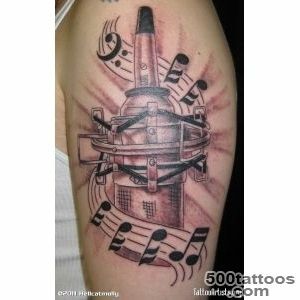 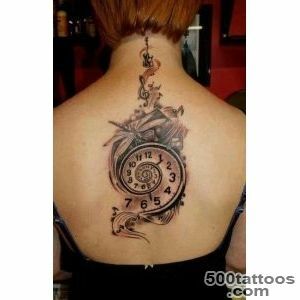 Thanks to the creativity tattoo artists list is regularly updated unusual tattoos . 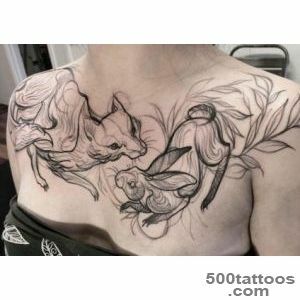 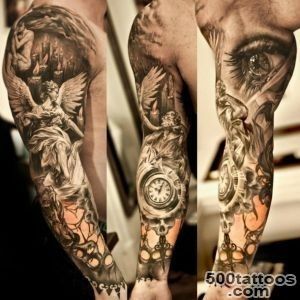 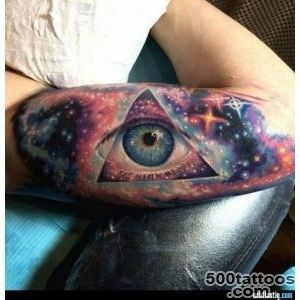 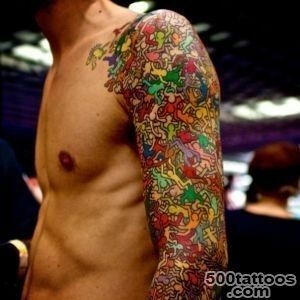 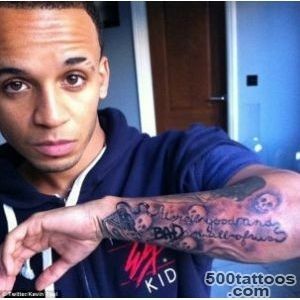 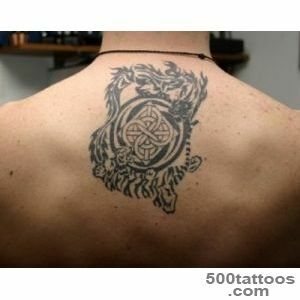 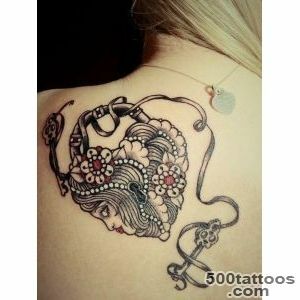 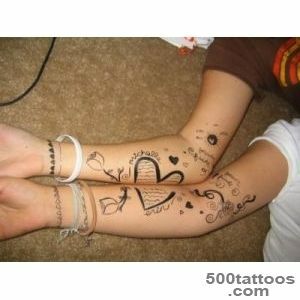 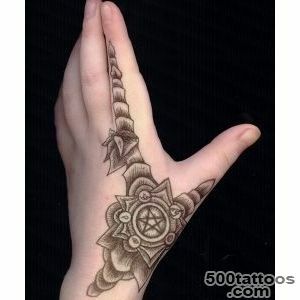 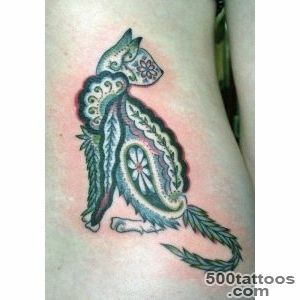 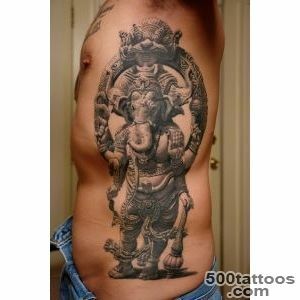 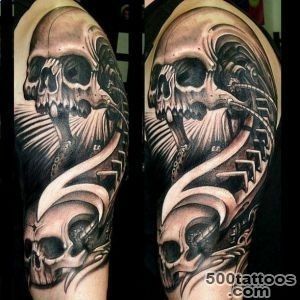 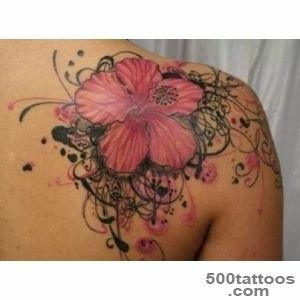 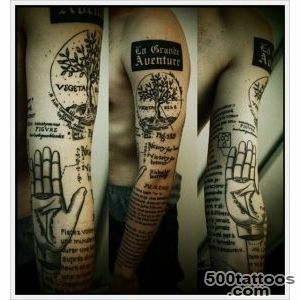 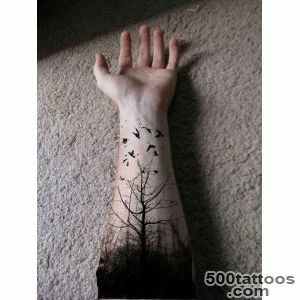 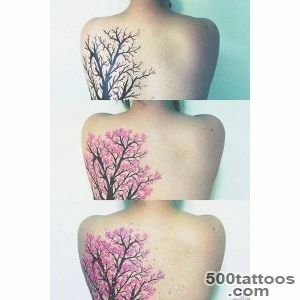 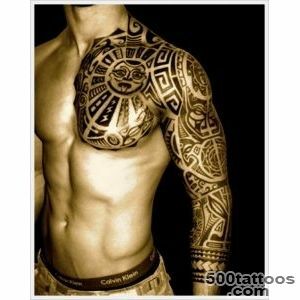 - The application of theirAs a rule, certain parts of the body , which are usually as a platform for tattooing not used. 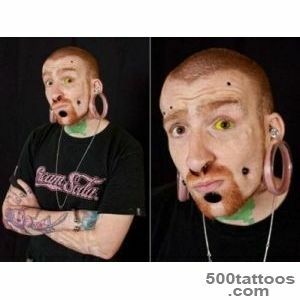 These include: language ear lobe , the area under the nail , navel , chest , neck , eye area , etc. 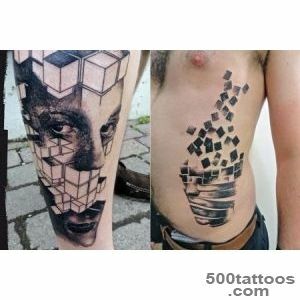 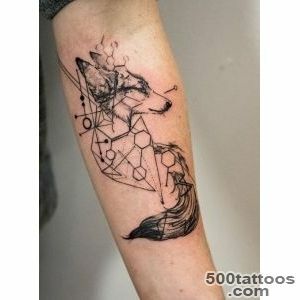 - Tattooing in the form of creative drawings of different semantic orientation in three-dimensional forms (3D). 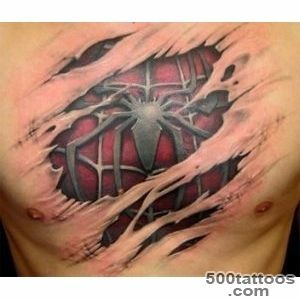 Among the topics ,which can deservedly be included in the list of unusual tattoos can be defined such as : Breakthrough otherworldly forces of parallel worlds ; representation of human body parts in the form of wood carving , elements of mechanics , such as those that occurred in the sensational at the time the film about the terminator ;realistic images of spiders , scorpions , butterflies , praying mantises , various animals and other creatures in 3D- space; view parts of the body in the form of elements unbuttoned clothing. 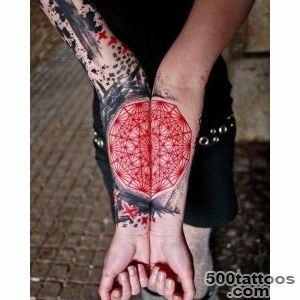 display kostnomuscle tissue as a luminous ray film ; 'Hidden' brickwork , chips under the skin and others . 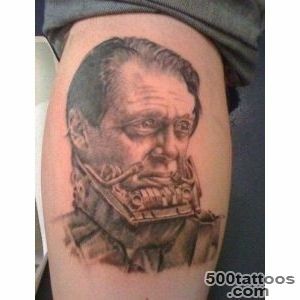 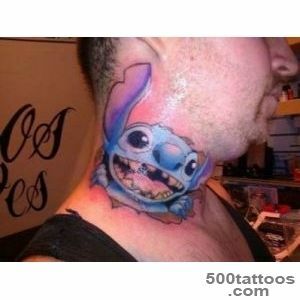 Of course , the owner of creative tattoos will never be deprived of human attention .